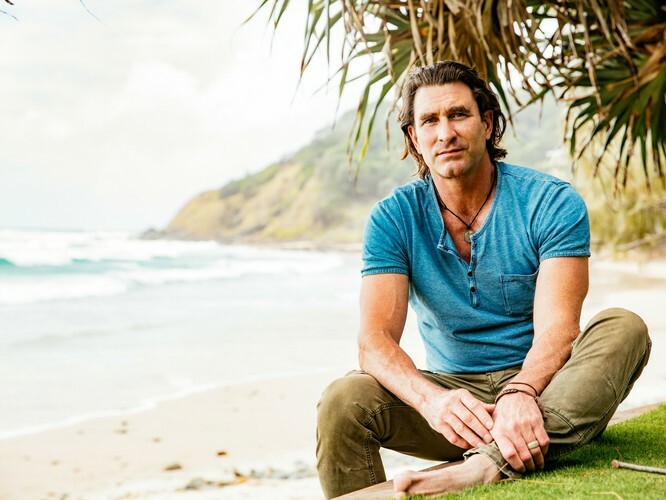 Everyone’s fave Aussie beachy songwriter, Pete Murray, has just announced his return to Waves for his nationwide PM3 Summer Sessions tour. The incredibly intimate, exclusively ‘beach-town’ tour will feature tracks from the entirety of Murray’s career in a laid back setting (including latest album Camacho), with only two other musicians to accompany him throughout. “Summer tours are always so awesome and I haven’t done a tour like this for years, so I’m super excited about it,” says Murray. 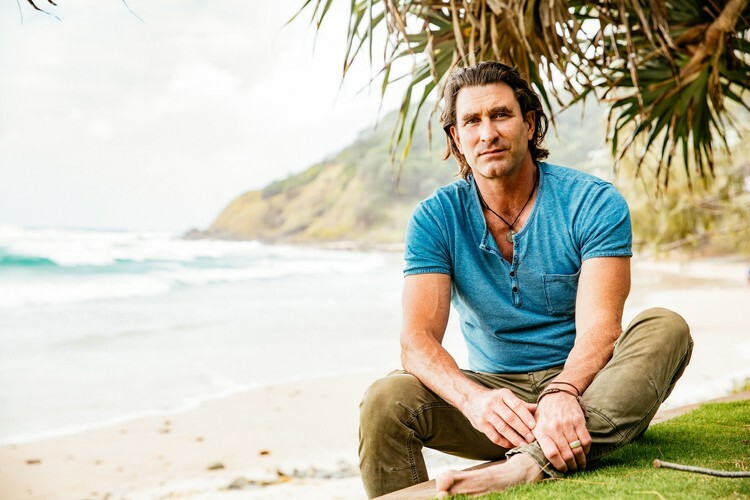 Don’t miss your chance to see this Australian music icon up close and personal this summer!